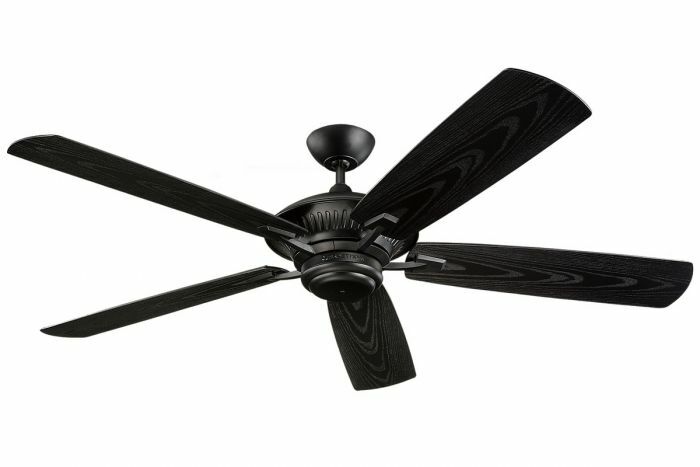 The Monte Carlo 60" Cyclone Outdoor Fan - Matte Black in matte black features a 212.0 X 25.0 3 speed motor with a Thirteen degree blade pitch. 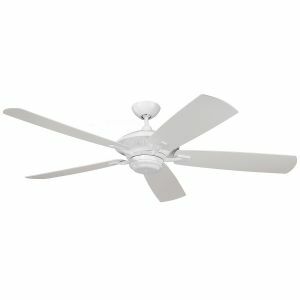 A quality, high performance fan that delivers comfort and energy efficiency. 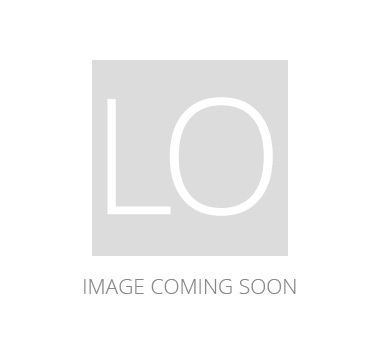 Founded in 1996, Monte Carlo is a leader and innovator in the ceiling fan industry. 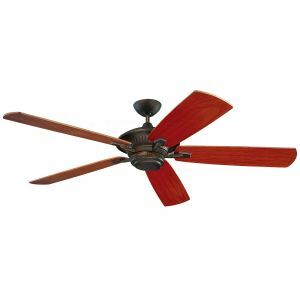 They focus on trend-inspired, fashion-forward ceiling fans available in a wide variety of styles, sizes and finishes. 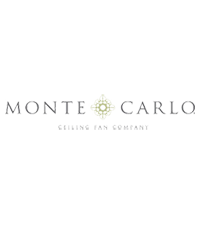 Along with Feiss, LBL, Tech Lighting and Sea Gull Lighting, Monte Carlo is a Generation Brands company.